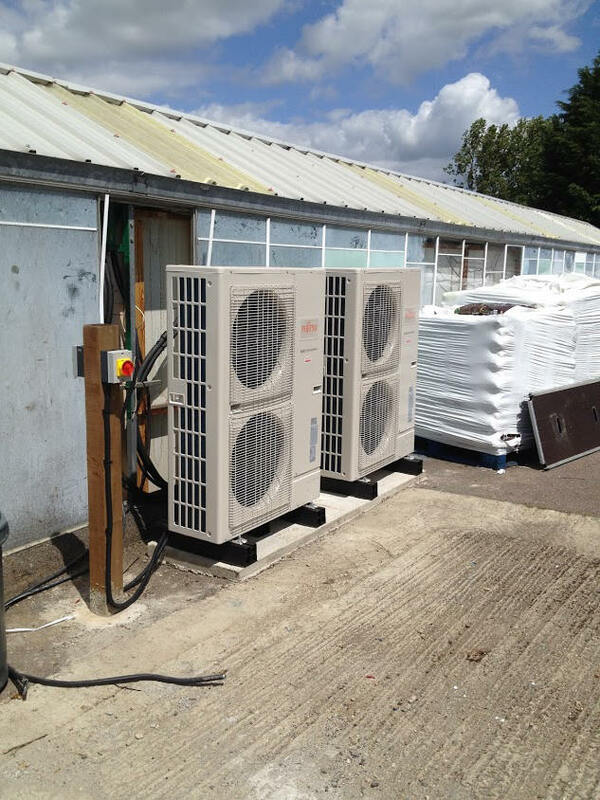 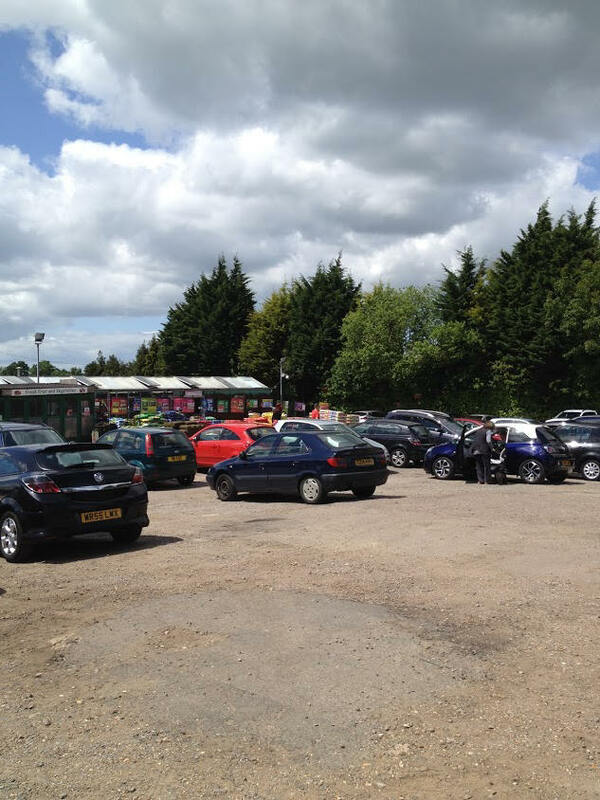 Orion air conditioning and refrigeration ltd complete the installation of two Fujitsu Air Conditioning AUYG cassette air conditioning heat-pump heating systems at Flitvale garden centre, Flitwick, Bedfordshire, UK. 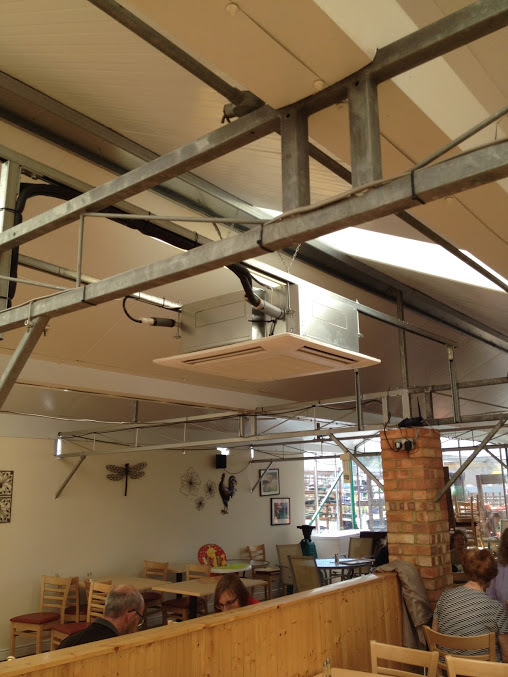 The garden centre cafe area is made up of a open plan greenhouse which is hot in the summer and cold in the winter due to its lack of adequate insulation of the glass. 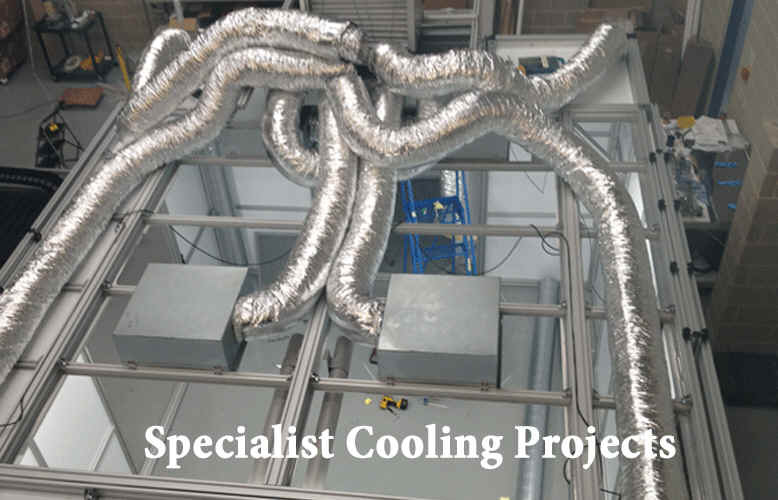 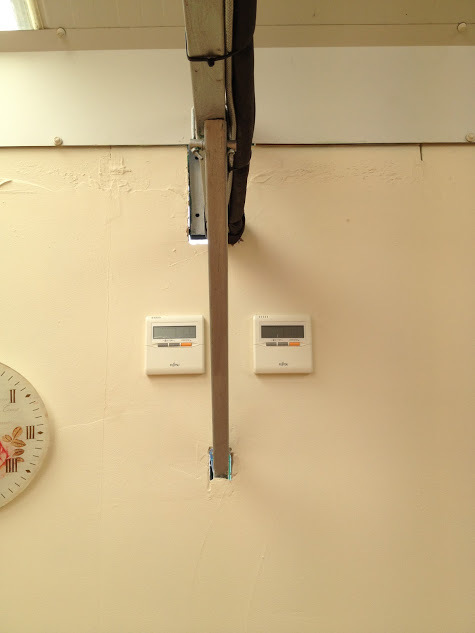 Because of this large heat loss, the systems required had to be of large capacity to cope. 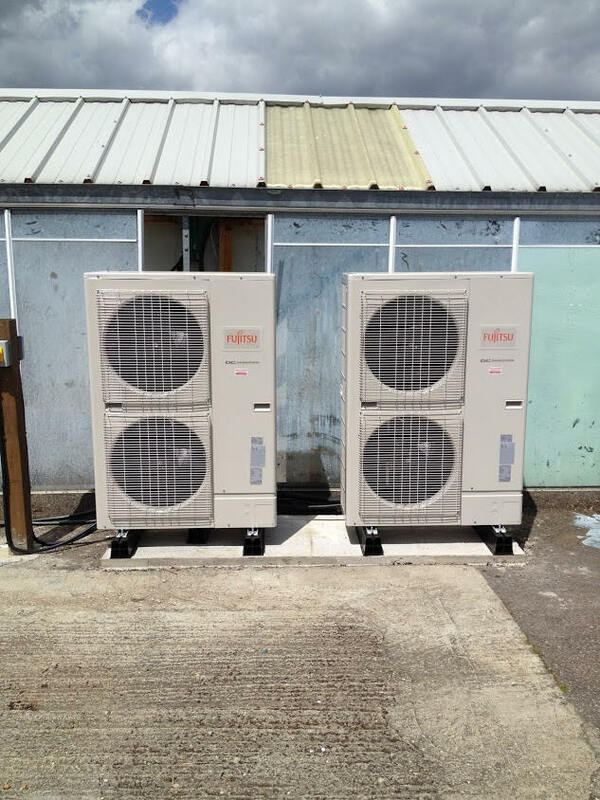 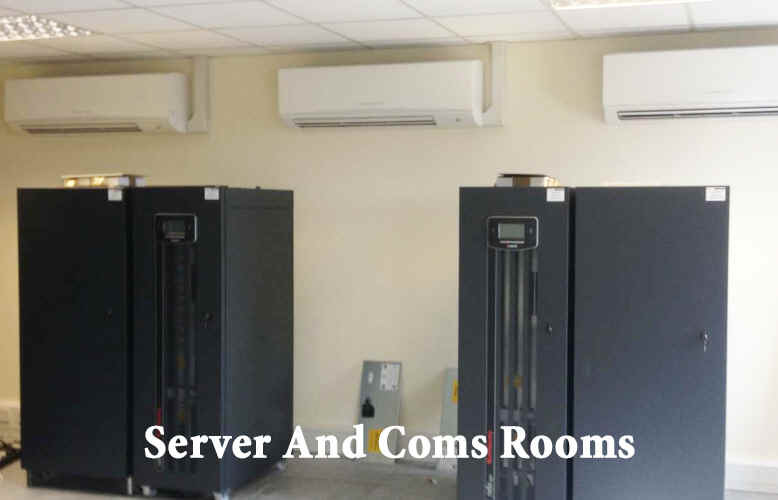 The 2 x Fujitsu Air Conditioning AUYG54LR Cassette Air conditioning (13.3 kW / 54000 Btu) Heat Pump Inverter provided enough cooling for the large open plan area at the same time being up to 4 times more efficient than direct electric heating due to its high COP rating. 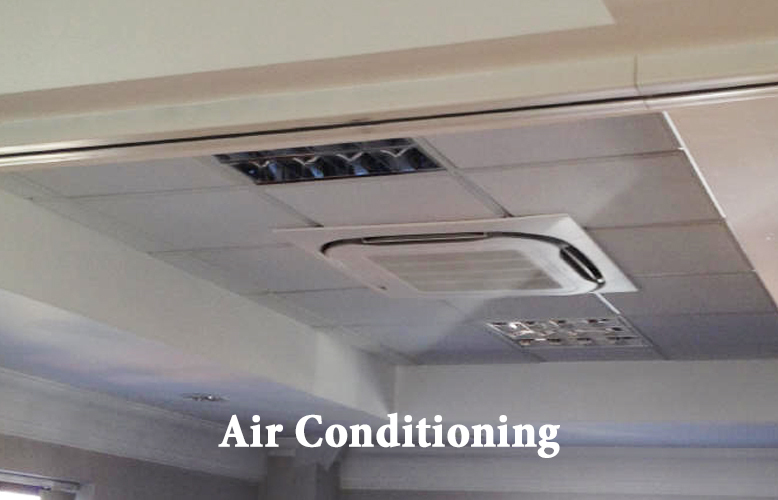 The AUYG cassette units have a high COP (3.23 initial input) which means that every 1000w of electrical energy going in produces 3400 watts of heat. 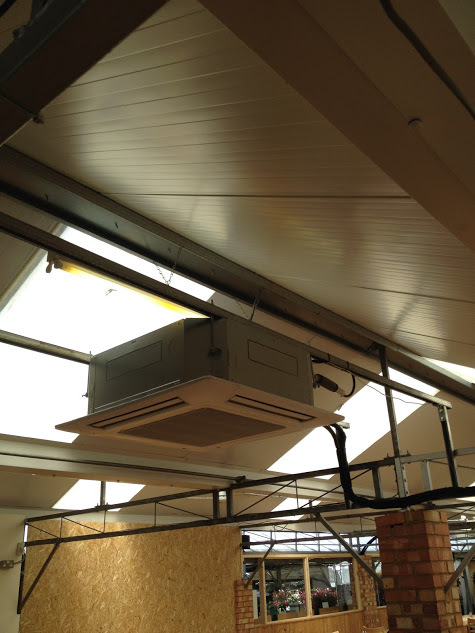 For more information on heat-pump inverters look here.